Iconic Italian eyewear house Police is celebrating their 30th anniversary this year with the launch of two special edition sunglasses. Their classic 80's aviator shape has been given a few exclusive touches with a gold or silver plated frame and leather detailing. 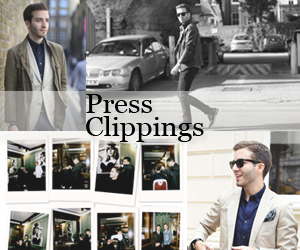 The two chic styles will be available at Harvey Nichols from April and will retail for £240. As an aviator wearer since the age of 15 I can honestly say there is probably no other style of sunglasses as versatile and timeless as this. The silver frames and a leather jacket are all I need to get through the spring. 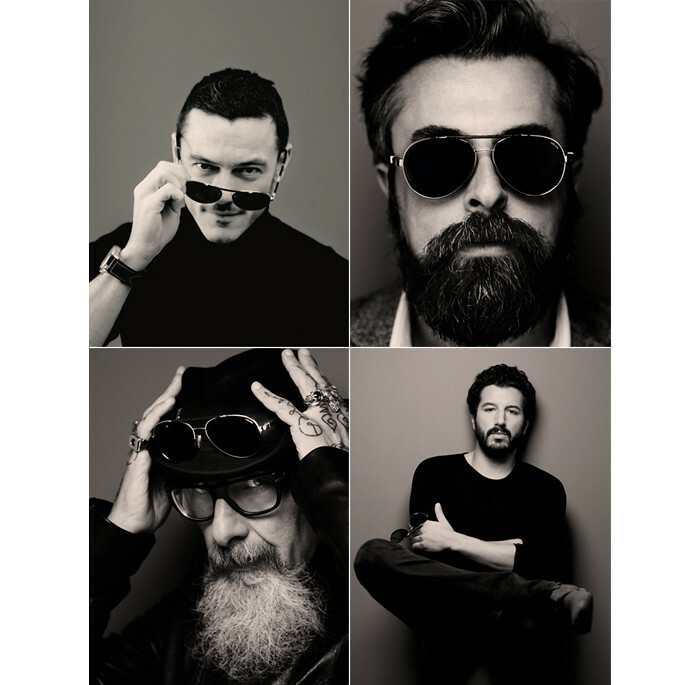 Also coinciding with their 30th anniversary Police have published 'Look Beyond' – a photography book shot by Giovanni Gastel featuring portraits of personalities as varied as Luke Evans, Ildo Damiano, Roberto D'Agostino or Francesco Scianna (who you can't miss in Baarìa). The book, through its different photography subjects, explores the idea of what it means to look beyond: to overcome those boundaries and filters that often prevent us from truly understanding our surroundings and our inner selves. The whole project has been created in support of Doctors Without Borders, who will receive part of the proceeds from the sale of the book and the sunglasses.